We produce planting plans to compliment your landscaped garden. Outside Designs is owned by garden designer Paul Knight. Paul studied design at Capel Manor in London and has designed both small town gardens and larger commercial gardens in London and the home counties. 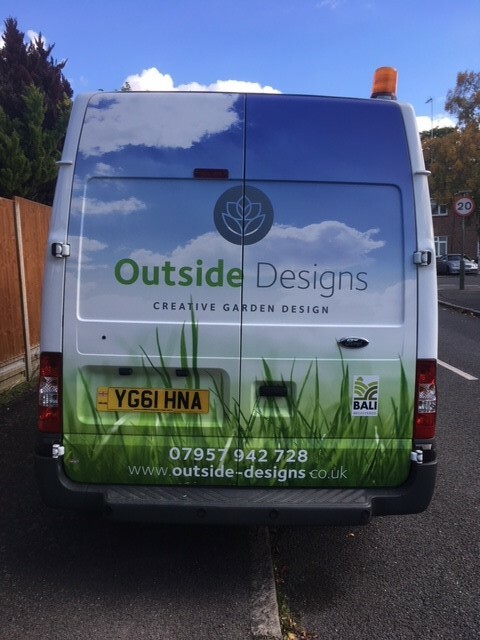 Outside Designs is a family run business and with over 25 years behind us, we have a wealth of experience. We are based in Muswell Hill, North London and work in both the private and commercial sectors. We take great care to achieve the highest possible standard in our work, creating beautiful gardens that our clients are delighted with. 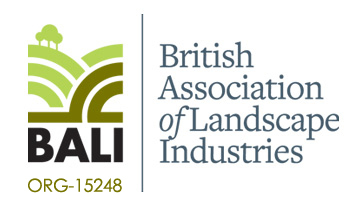 To provide a first class design and landscaping service. To deliver a service that is good value for money. To construct gardens with the environment in mind. To listen to and understand our clients requirements. For our work force to act responsibly. To keep our sites safe and tidy.